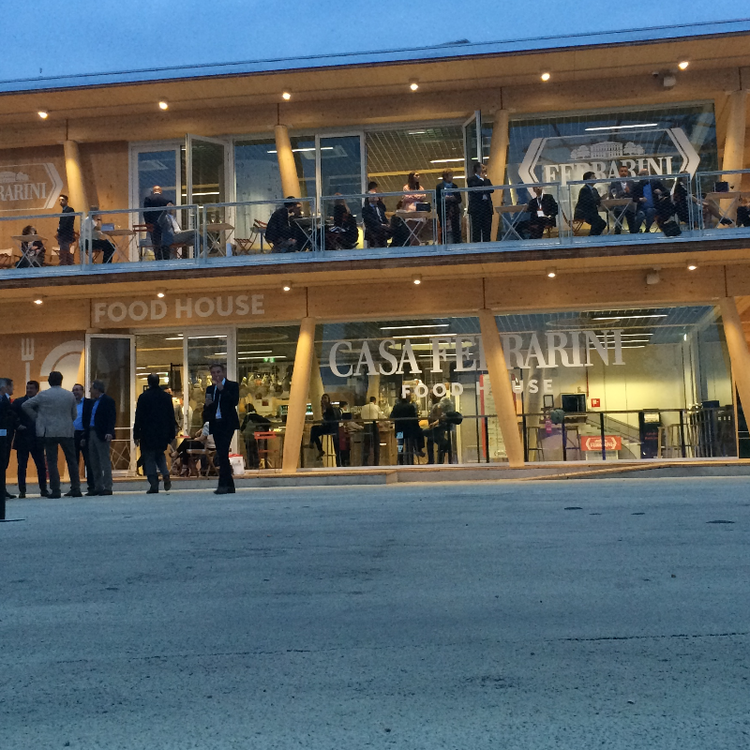 Casa Ferrarini was in a unique and evocative location beside Palazzo Italia and facing the attractions Lake Arena and Tree of Life, where visitors tasted our products and bought our excellence in a limited edition for Expo Milano 2015. Casa Ferrarini is a whole building that houses three different spaces. The "kitchen" where is the Bar Restaurant where you can taste and buy our specialties. 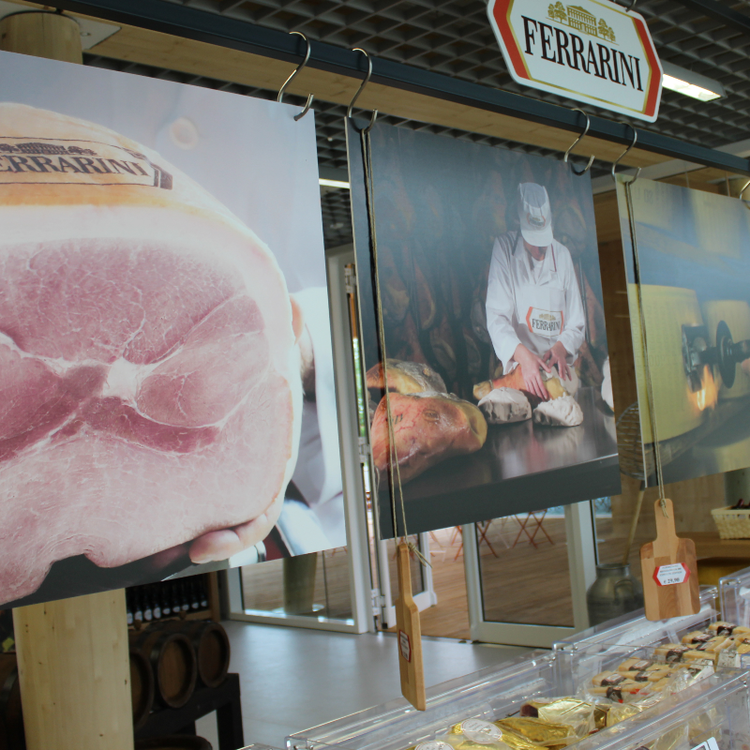 The "Living Room" is a relax area where you can learn more about the world Ferrarini. The "Dining Room" is located on the top floor and overlooks the beautiful Lake Arena in front of the Tree of Life. Casa Ferrarini is a project in collaboration with MyChef. Casa Ferrarini was located in the heart of Milan Expo 2015 beside Palazzo Italy and facing the attractions Lake Arena and Tree of Life. Lo Chef Michelangelo Citino studied for Ferrarini special recipes with the best of Italian gastronomy. 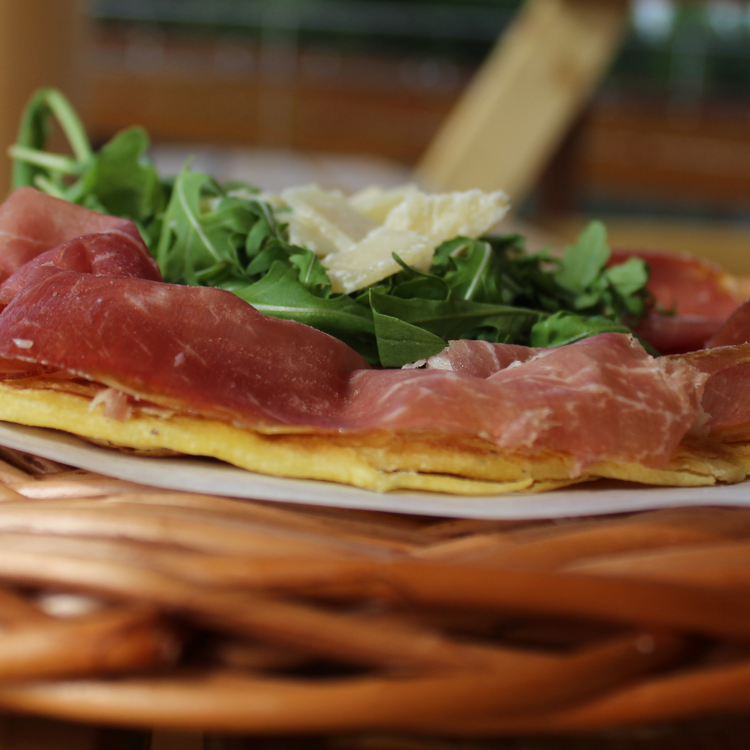 Among the dishes prepared by the Chef you can find the Parmigiano Reggiano cheese Fondue with balsamic Balsamic Vinegar, the fried dumplings with choice of deli meats, Gourmet Panettone and many other gastronomy specialties. 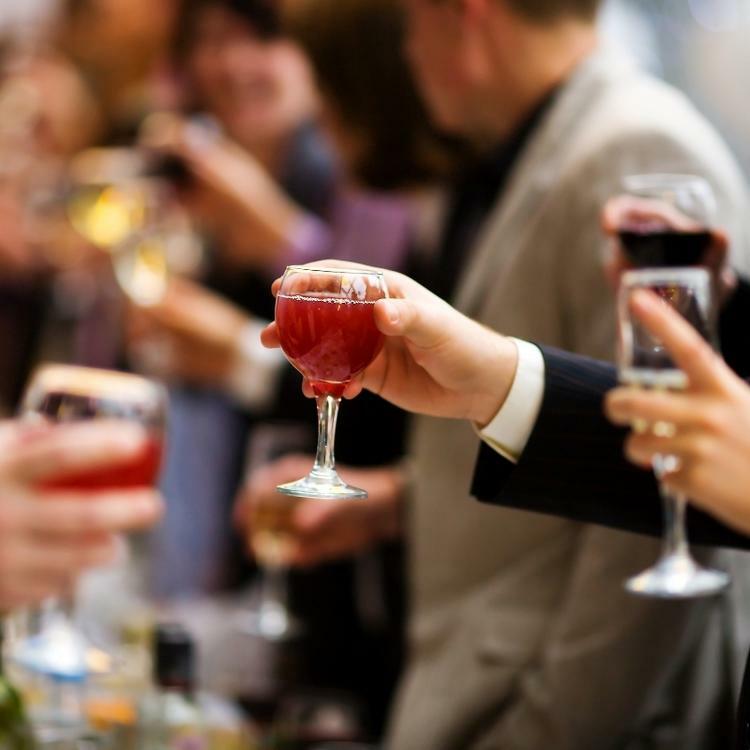 There were many events at Casa Ferrarini such as parties, live music, business meeting and more!